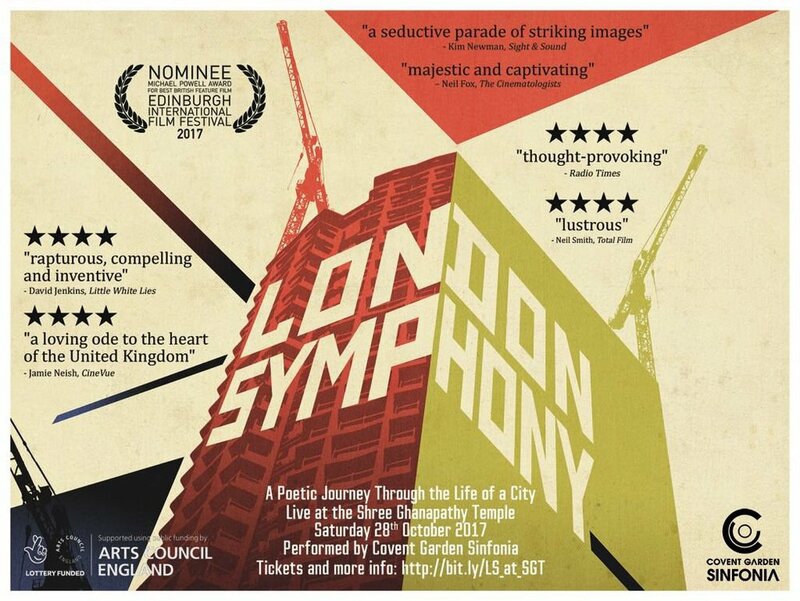 London Symphony is a cinematic celebration of our capital city – a combination of music and moving images which harks back to the days of silent pictures, and looks forward to a proudly multicultural future. 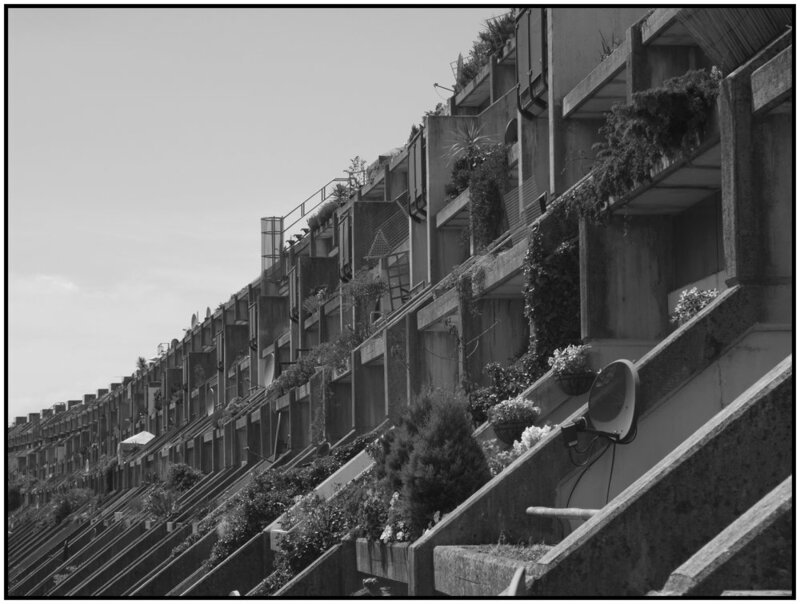 Described as “a modern-day city symphony” and taking its lead from a genre of films which flourished in the 1920s, Alex Barrett’s adventurous project strives to capture “the essence of London”. Filmed in over 300 locations, taking in all various the boroughs, it’s a celebration of diversity and difference. Buildings old and new sit side by side; parks offer respite from the urban architecture; bridges span rivers bringing communities together; and religious buildings offer a multitude of spiritual homes. Barrett’s previous feature Life Just Is was an admirably low-key affair, a micro-budget London drama. London Symphony is a more ambitious affair; four years in the making with a team of cinematographers generating over a hundred hours of raw footage. Providing a rich soundtrack for these images, composer James McWilliam explores the differing moods and melodies of the city. Teaming up with the Covent Garden Sinfonia, the film-makers have organised a number of screenings of London Symphony where McWilliam’s score would be performed live, at venues ranging from The Barbican to the Shree Ghanapathy Temple in Wimbledon – the first fully consecrated Hindu temple in Europe. We are very pleased to announce that this screening of London Symphony will be introduced in person by the director Alex Barrett. This is a unique opportunity to see a brand new work by one of the UK's most promising young filmmakers. January 1, 2018 by Lucas Jones.